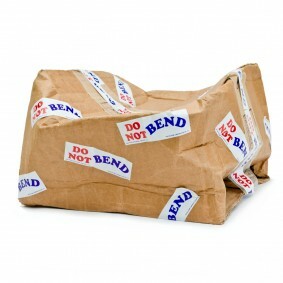 Did UPS, USPS, or FedEx mash your print or product order? Is your order lost in transit never having arrived? Did you accidentally crop out your significant other? Does your purchase not match the color palette of your room or decor? Are you unsatisfied with your order for any reason? It’s all guaranteed by Downriver Photography and our amazing partners at SmugMug! Simply contact Downriver Photography, or contact the Support Heroes at the SmugMug Helpdesk within 30 days with your order number, and we promise to make it right! Your fault, our fault, the lab, or the postman, it’s all covered! Phone us at (734) 626-4312. Contact the SmugMug Support Heroes here. Contact Downriver Photography using the Contact button above.